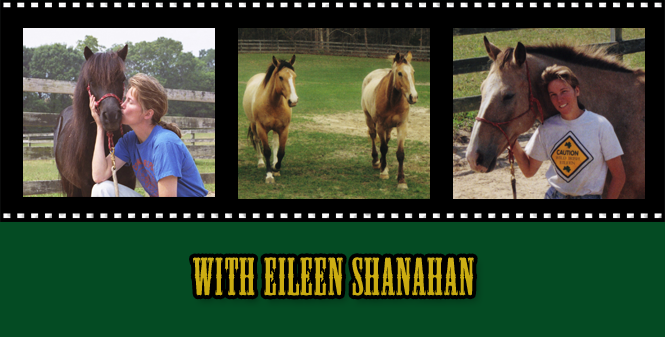 Eileen Shanahan meets with Natural Horseman, Tony Simonetti to talk about and demonstrate exercises you can do with your horse during the cold winter months when trail riding and arena work are not an option. 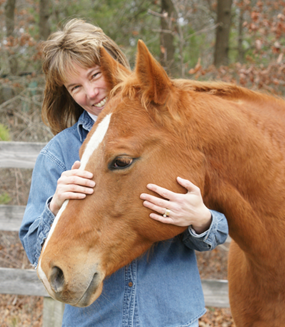 Tony Simonetti explains how to keep your horse mentally and emotionally connected during the winter months. Natural Horseman, Tony Simonetti continues to talk about and demonstrate exercises you can do with your horse during the cold winter months, keeping your horse mentally and emotionally connected during this “off season”. With the main goal being safety, Natural Horseman Tony Simonetti recaps his “Spring Tune Up”. Using unique, homemade tools Natural Horseman Tony Simonetti continues his “spring tune up”. The “spring tune up” is used to see if your horse is safe to ride after being off for the winter.